I know very little about Tarot and Astrology, yet I do know that astrology and Tarot are inextricably linked. 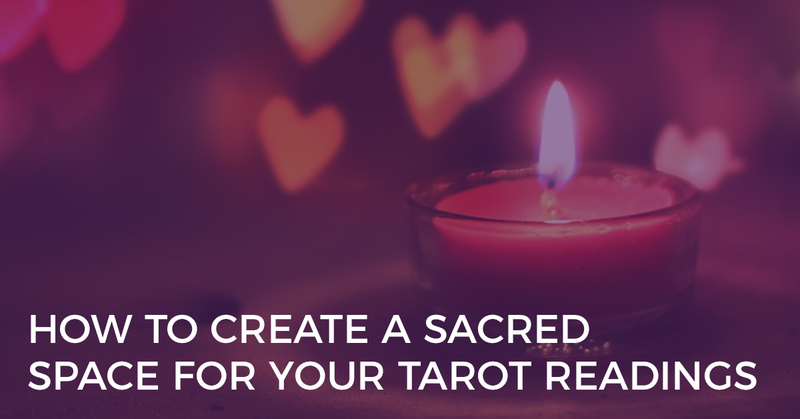 So imagine my joy when I met Richard Palmer, Tarot and Astrology Extraordinaire, and when he offered to write a guest post on this immense topic. 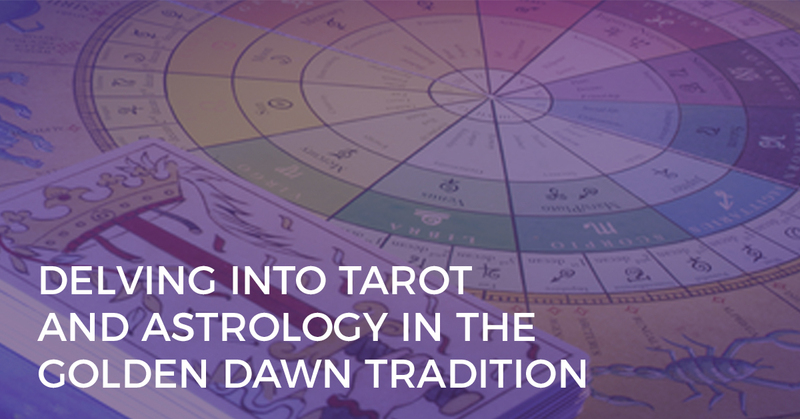 In the following post, Richard takes us through how astrology underpins Tarot, using the Golden Dawn methodology. He makes it accessible and useable, even to us astrology novices. Astrology plays a major role in the interpretation of Tarot cards and spreads derived from the spiritual current represented by the Hermetic Order of the Golden Dawn, an esoteric order that was founded in Great Britain and was active from the later part of the 19th century until the early part of the 20 century. From this spiritual current four Tarot decks emerged: The Waite-Smith Tarot; The Thoth Tarot; The Golden Dawn Tarot and the BOTA tarot and each of these decks can be linked to four men who were instrumental in bring them to birth, respectively: Dr. Arthur Edward Waite; Mr. Aleister Crowley; Samuel Liddell MacGregor Mathers and Paul Foster Case. The following blog post will discuss the relationship of astrology to the Tarot decks which emerged out of this spiritual current in Western civilization. While these astrological concepts may be applied to other decks, it is outside the scope of this discussion to attempt to accurately apply them to any deck not derived from the spiritual current of the Hermetic Order of the Golden Dawn. The application of astrological meanings to Tarot decks derived from the Golden Dawn spiritual tradition is somewhat specialized and structured specifically towards the Tarot. It varies in some ways from the common meanings associated with astrological practice in the interpretation of Natal birth charts and should not be confused with Natal, Sun Sign, Horary or any other form of conventional astrology. 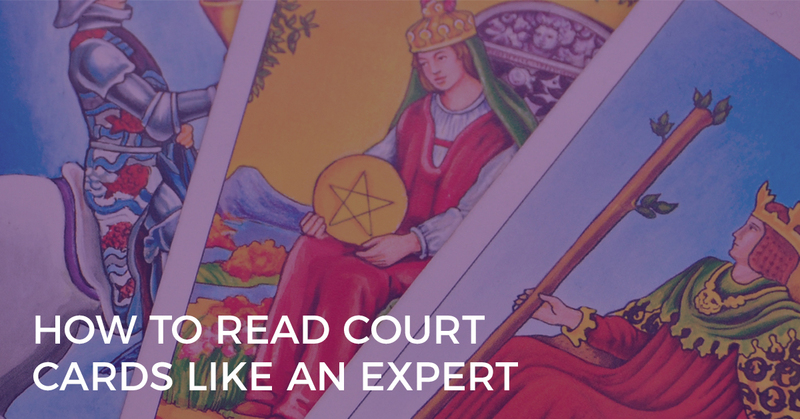 To attain a comprehensive understanding of the relationship of astrology to the Tarot, we must first build a foundation from which to proceed as we must first come to understand the meaning of the Ancient Elements, Planets and Signs as they apply to the Tarot. As promulgated by the Order of the Golden Dawn, the Tarot system uses only the seven sacred planets of the ancients (Sun, Moon, Mercury, Venus, Mars, Jupiter, and Saturn) and does not use the outer planets of Uranus, Neptune and Pluto. The outer planets have been grafted onto the decks by later interpreters but were not utilized by the Golden Dawn. The relationships that have been presented in this post can be of great value in Tarot interpretation within the context of reading on certain questions as, according to the Golden Dawn, they reflect the most fundamental underlying astrological energies related to the cards. The astrological associations with the Tarot cards are important in that they embody the expression of the energy and meaning of their astrological associations and express them in symbolic form. It is of course the judgment of the Reader as to what weight to assign to the astrology of the card within the context of a specific reading or whether to use it at all. I hope that this information will aid you in expanding your understanding of the Tarot decks emerging out of the Golden Dawn tradition as well as be of value to you in your own usage of the Tarot. Learn more about Richard Palmer and see his written book Modern Spiritual Astrology to help seekers interpret their own Natal Chart and to attain valuable insights into their spiritual path.